The Center for International Forestry Research (CIFOR) and the Chinese Academy of Agricultural Sciences (CAAS) will come together to strengthen their relationship with the signing of a new Memorandum of Understanding (MoU). The MoU signing is the centerpiece of a meeting taking place on 29 November at CIFOR’s Bogor headquarters, which aims to cement the strong bond between the two research organizations and support continued cooperation in the promotion of human well-being and sustainable management of forests, broader landscapes and natural resources in China and beyond. The visit involving CIFOR Director General Robert Nasi and CAAS President Tang Huajun will also include presentations and discussions about ongoing topics of joint interest to CIFOR and Chinese researchers. “With the renewed collaboration, we would like to expand to new topics with additional resources focusing on restoration of landscapes through incorporation of forests and trees, taking into account important cross-cutting issues such as tenure and climate change,” says Nasi. With the continuous support of CAAS as the host of the CGIAR in China, CIFOR has worked with Chinese national agricultural and forestry research institutions for more than 15 years. Most recently, CIFOR’s collaboration with Chinese partners has focused on Forest Landscape Restoration (FLR), producing a new body of relevant research and connecting researchers with international partners, notably in Ethiopia and Nepal. Additionally, with CAAS support, CIFOR was able to play a significant role in last year’s International Union of Forestry Research Organizations Asia-Oceania (IUFRO AO) conference, organized by the Chinese Academy of Forestry, where CIFOR’s FLR session was a conference highlight. In addition to CAAS, CIFOR regularly collaborates with Chinese researchers on projects, papers and other publications, producing new and relevant knowledge of issues affecting China and the world. 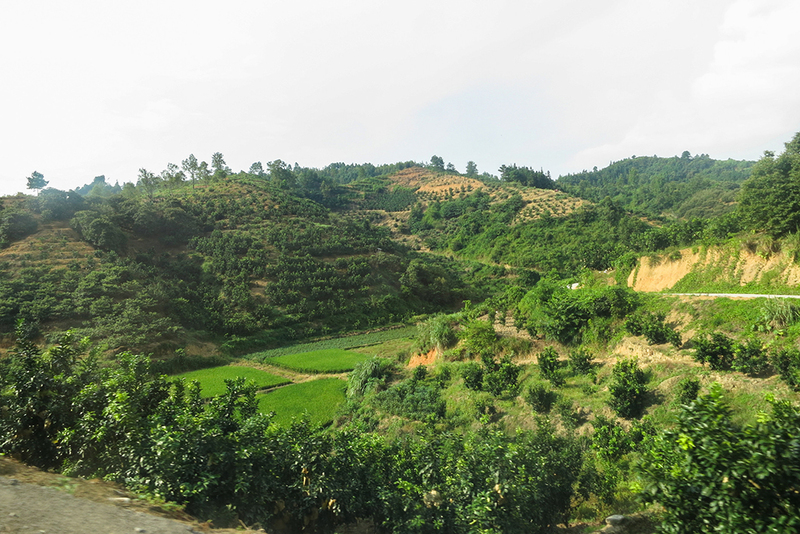 China’s Conversion of Cropland to Forest Program for household delivery of ecosystem services: how important is a local implementation regime to survival rate outcomes?